Prestige Capital’s services are available in 49 states to any business in need of a fluid cash flow solution. Prestige’s flexible financing services cater to the needs of businesses nationwide. Florida is the southernmost contiguous state located in the United States, with a population of almost 21 million people. 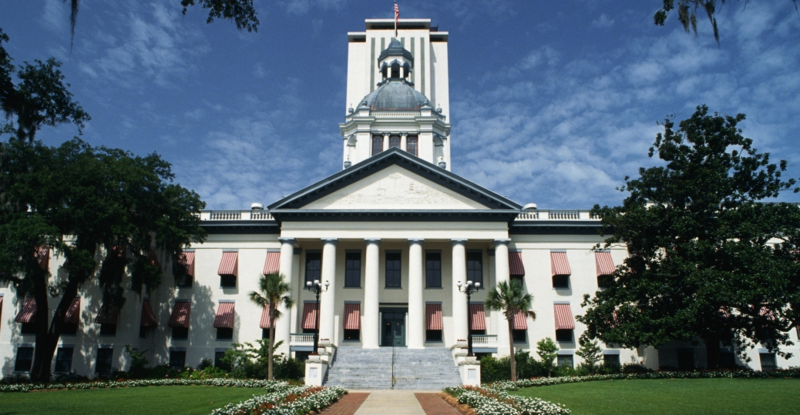 The state is the third most populous state of the union, and the capital is Tallahassee. Florida is the 27th state to be admitted into the union. The state’s highest peak is Britton Hill and lowest point Atlantic ocean. Florida has the longest coastline in the United States, 1350 miles and not including the islands Florida owns. It is the only state that borders the Gulf of Mexico and the Atlantic Ocean. The climate varies from subtropical in the north to tropical in the south. It is the only state in the USA with a tropical climate. Whether you want to factor an invoice, fund your payroll or need cash flow to keep up with customer demand, Prestige Capital is the nationwide choice for accounts receivable funding solutions. We work with many different types of companies including public, private, startups, family-owned businesses and so much more. We have financed publishing companies, fashion companies, eco-friendly home furnishing companies, dental hygiene product companies, and countless others. We have assisted many businesses from apparel to wholesale distribution. Don’t take our word for it. Our clients say it best!